Luang Prabang is not westernised at all, oh no. 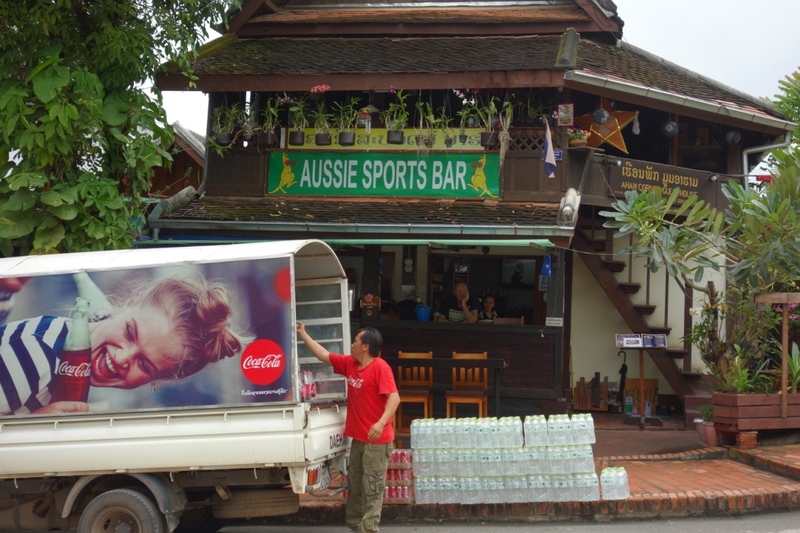 No CocaCola vans and Aussie Sports Bars, nope. Oh no! It wasn’t like that when we went there. Gosh….